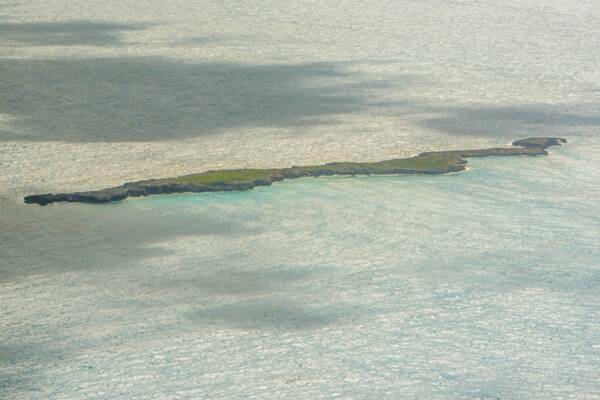 One of the several small cays found between Grand Turk and Salt Cay, Penniston Cay is a thin rocky strip of land. Although about .4 miles (.64 km) long, total land mass is less than 8 acres (3 ha). There are no beaches here. Penniston Cay is part of the Grand Turk Cay Land and Sea National Park. Penniston Cay in the Turks and Caicos.